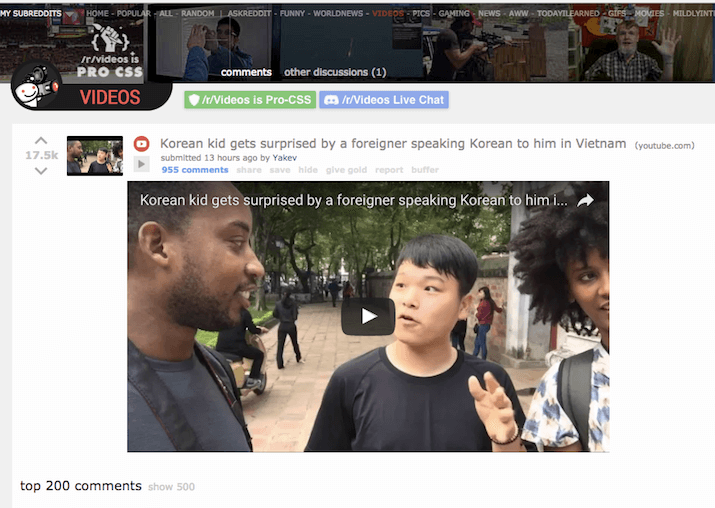 Viral YouTube video & getting onto the front page of Reddit. 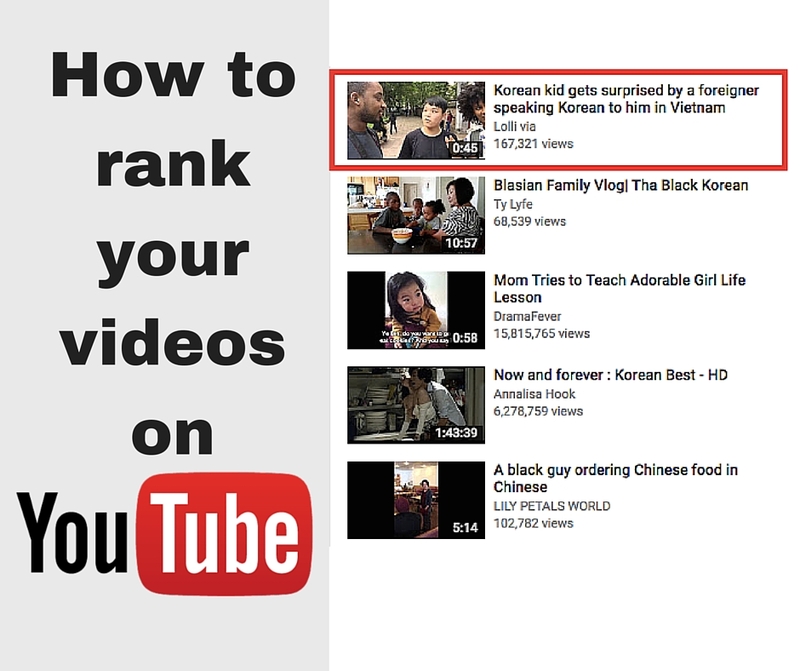 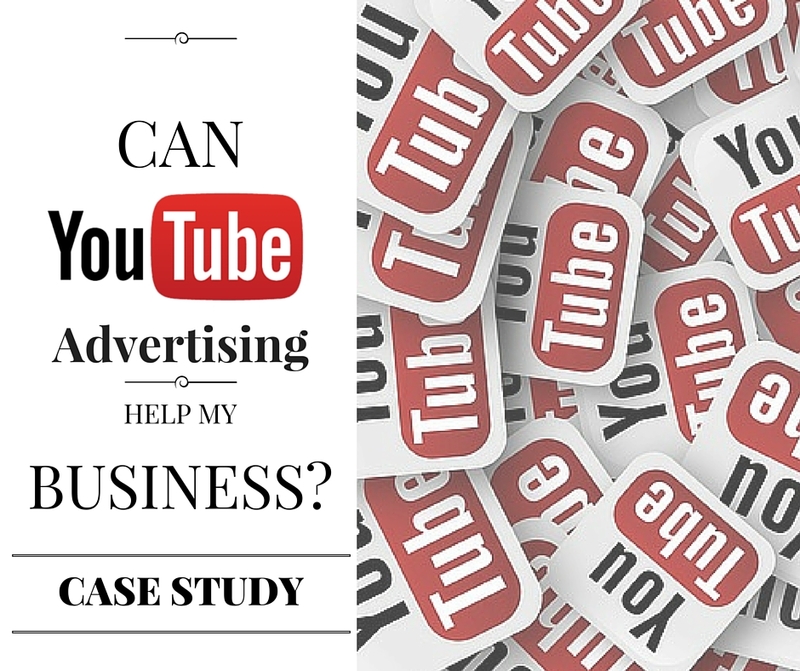 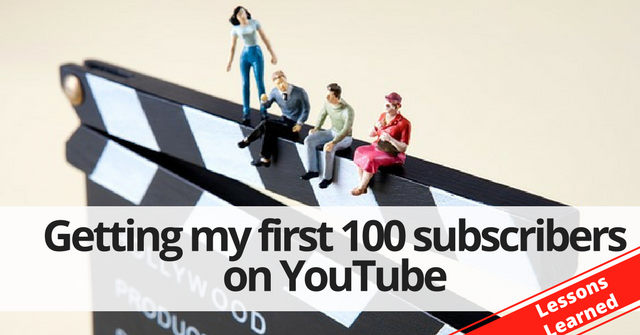 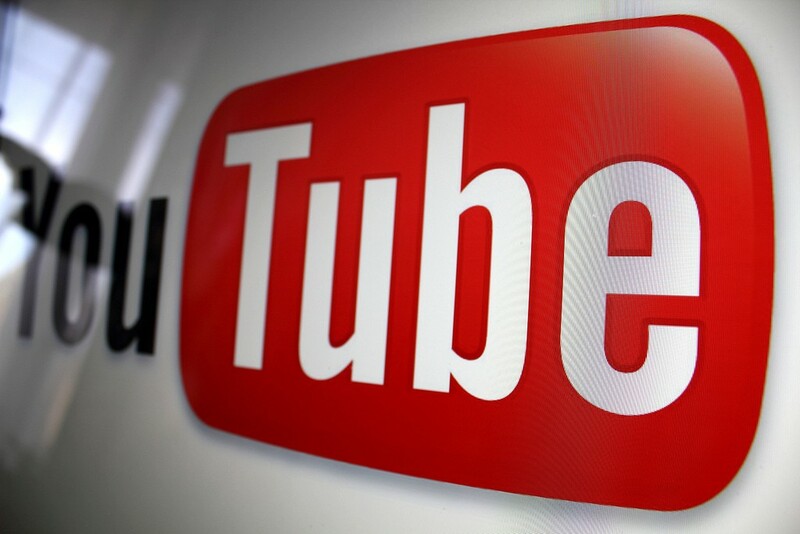 Getting my first 100 subscribers on YouTube – Lessons learned. 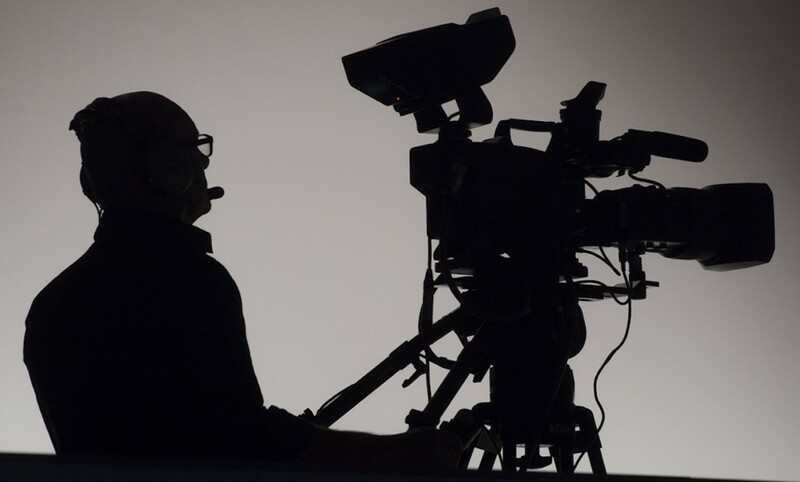 10 ideas for creating engaging videos for your business.